By popular demand Jiggy & Jay bring fun filled nights to the UK & Ireland for the first time together. 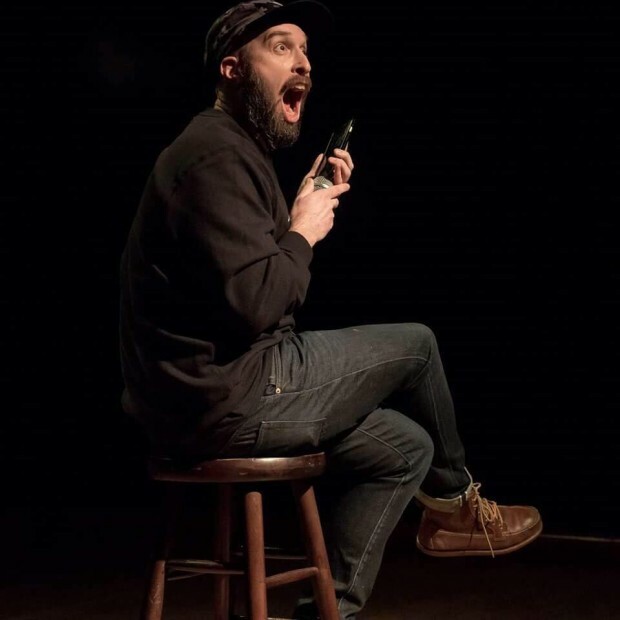 Expect stand up comedy, dancing, singing and a whole bunch of surprises! 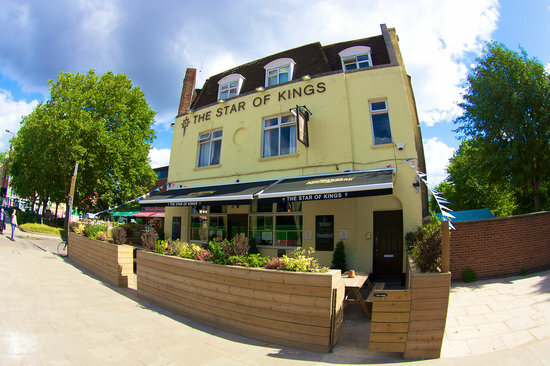 The London shows will be performed at the Star of Kings, an excellent venue that has played host to other Jiggy events in the past year! 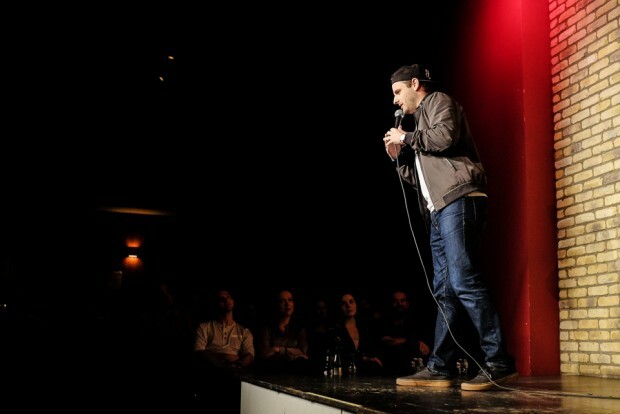 The Sugar Club will play host to Jiggy & Jay in Dublin, one of the top venues in the city. The venue for London is The Star of Kings! 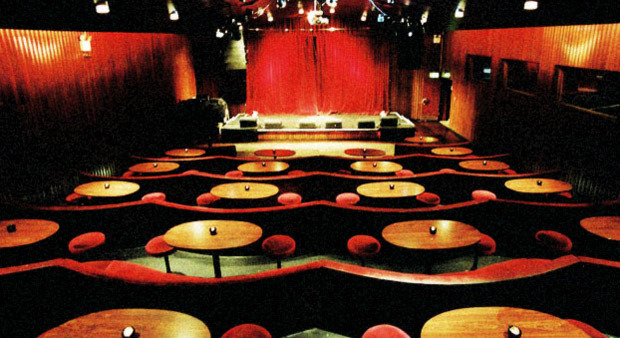 The Sugar Club is the venue in Dublin!